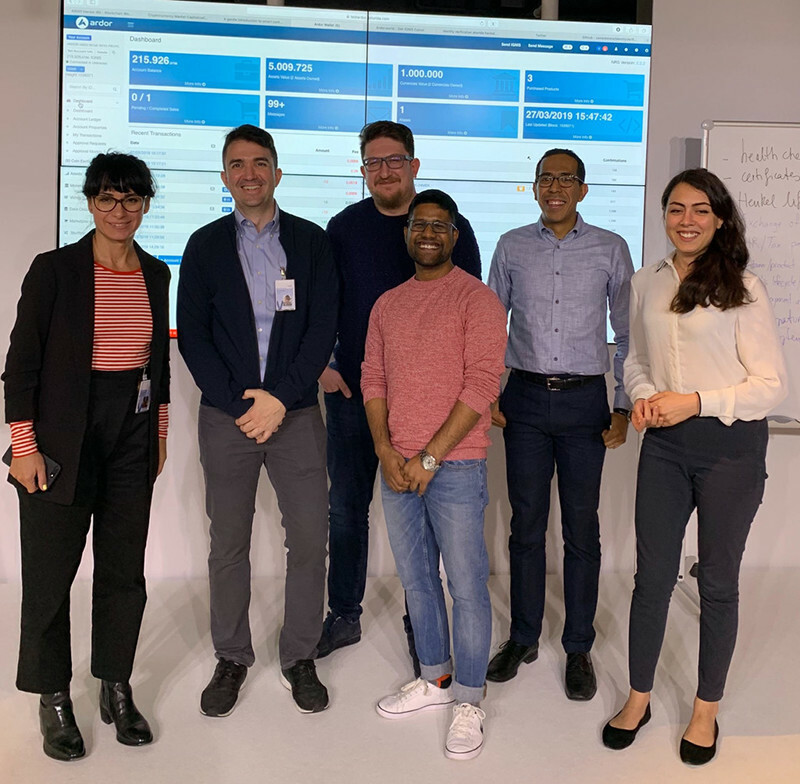 Jelurida and Henkel kicked off the engagement with a 6-hour workshop on Wednesday, March 27th at Henkel’s Düsseldorf headquarters. The effort is part of Henkel’s 2020+ strategy to accelerate digitalization across the company. “Working in the digital age requires keeping up to date on emerging technology to solve business problems better”, said Rodolfo Quijano, Head of EDI and Blockchain at Henkel. “That's why we partnered with Jelurida to bring knowledge of blockchain to our IT, Shared Services and Enterprise Process Managers in Düsseldorf”. “We are very impressed by Henkel’s commitment to keeping their staff on the cutting edge of technology”, said Lior Yaffe, co-founder and managing director of Jelurida. “We were able to engage in substantive discussions around where blockchain truly adds value in existing business processes – and there are many opportunities”.